Testing Trisha ~ Single parenting at its finest: Single Mom Dating? I have been single for over a year now. I do not need a man in my life, nor am I wanting a relationship exactly, but I am ready to date. Have fun, be ME, once in a while, not just MOM. The problem is, I don't know how? I never really did the "dating thing" I was trying to when I met the EX. I will know better this time if some guy tries to sweep me off my feet. I have kids now to think about. They are a huge factor in me dating. It will be a long time before I even consider introducing my kids to a man I am dating and it would obviously have to be a relationship I see going somewhere before the guy would get the privilege of meeting my children. My main question is, how do I meet men to date? In the very far past, guys I had relationships with I met at bars, school, mutual friends... None of those are options for me anymore. I do not go to bars anymore, my school is online, and the friends option doesn't work, everyone is already married. 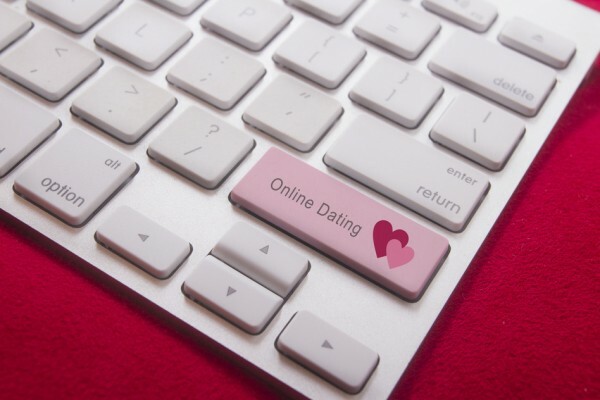 I've considered the online dating and dating apps but I don't want to pay the membership fees for the good sights and the free ones seem to be people just looking to "hook-up".